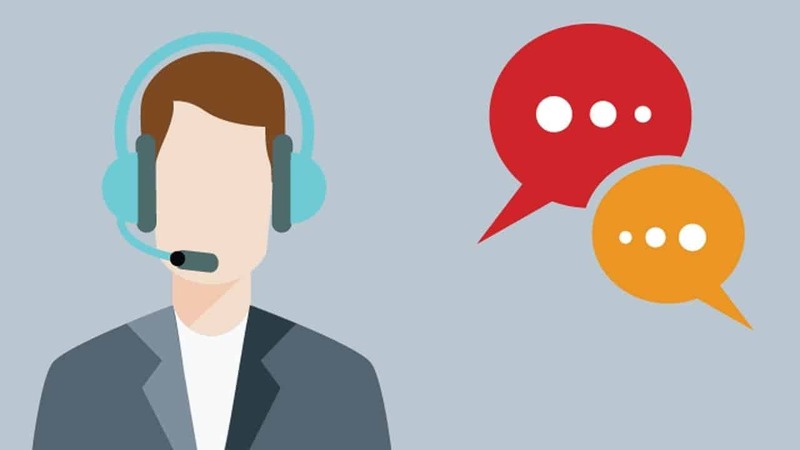 Live chat can be a useful tool when it comes to managing customer service response time. 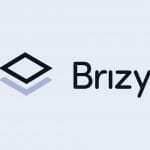 It allows the storefront owner the ability to immediately respond to current and potential customer’s needs which in turn results in a better profit margin. It can also be an excellent marketing tool when used correctly. 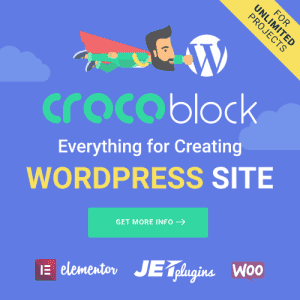 So, how do you find the right plugin for your website? 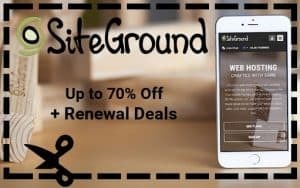 Believe it or not finding the right live chat plugin for your website does not need to be expensive, you can find the right one for free! That’s right free! It doesn’t get any better than that. 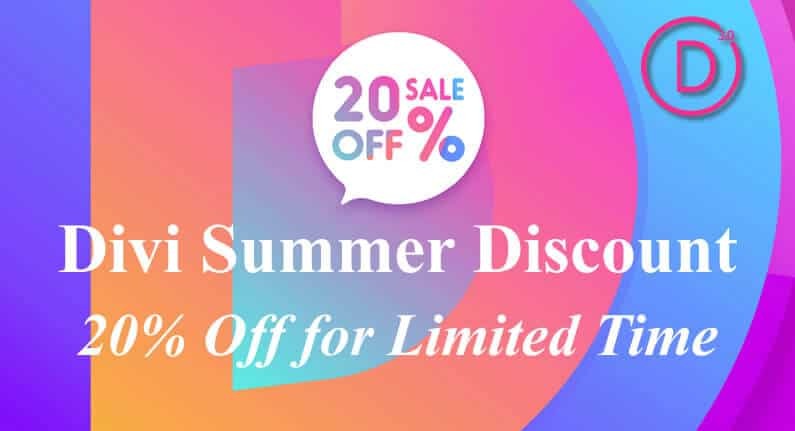 While researching the live chat plugins that are currently available, I came across Tidio Chat which I found to be an excellent option for storefront managers. Offering applications, messaging, and unlimited emails this free live chat is a great chatting option for those who are entering the world of e-commerce. Their back editor gives you the opportunity to communicate with your visitors while they are still on your site. By simply clicking on the visitor’s options in your menu you will be able to see who is on your site in and what page they are on. You can then reach out and establish communication with them quickly by just typing in a message such as; “Hi! How can help you?” or “Hello, I notice that you are interested in ………. do you have any questions I could answer for you?” Giving you the opportunity to catch them before they navigate to another site to make their purchase. Tidio offers three packages to choose from, Free, Pro, and Premium. There is a fee associated with the Pro and Premium Packages because they offer extended services, however, many find that the Free Package suits their needs nicely. Since it's free there is no down side, you get the benefits that live chat provides without any additional expenses. It’s a win/win! Tidio Chat is becoming more and more popular, it’s one of the best working live chat plugins that’s out there today! That’s it! You now have a free Tidio Chat account! You are now ready to chat live with your customers! Gaining the benefits that it offers. Tidio is a highly rated live chat plugin, its free version offers wonderful options that allow real time viewing of the traffic your site is generating. If you are considering an upgrade, Tidio’s Pro Package offers additional services that include automation. The automation feature lets you set automated messages for people that are visiting your site for the first time or are returning customers. This is same type of remarketing tools that are used in Google AdWords™. To see the activity on your site just click on the visitor’s link and you will receive a list of everyone who is currently visiting your site and the page that they are on. For returning customers you could create a message; “Great to see you again! Is there anything I can help you with today!” or for new customers; “Welcome to……., make sure you check out our special on……. !” Create any message that you want and save it. The options are limitless! 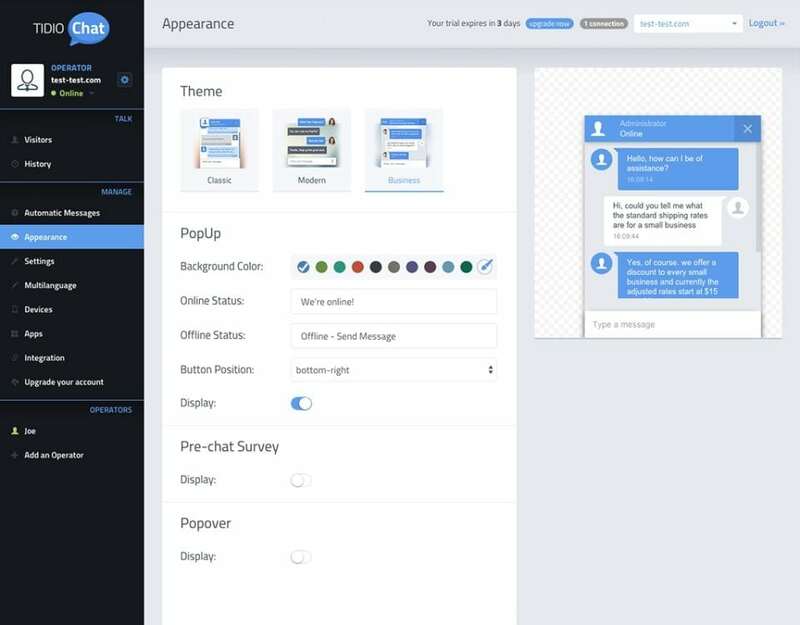 This package also allows you to connect to your Facebook account, custom design your color and avatar, position your widgets, offers a pre-chat survey which can provide a better user experience by speeding up the information gathering process, lets you manage your emails, and has a handy mobile application. It also provides useful analytics that will help you better manage your customer service activities. Once you sign up you will be able to easily create your live chat options in the settings area. You can get a seven-day free trial to see if their services will meet your needs. However, once the trial period is over you will be automatically downgraded to the Free version. It’s cool and easy to use. They have a support team available to help you out with any questions that you may have. If you have been thinking about stepping up your customer service and thinking about ways to increase your profit margin, then giving this plugin a try is worth it. 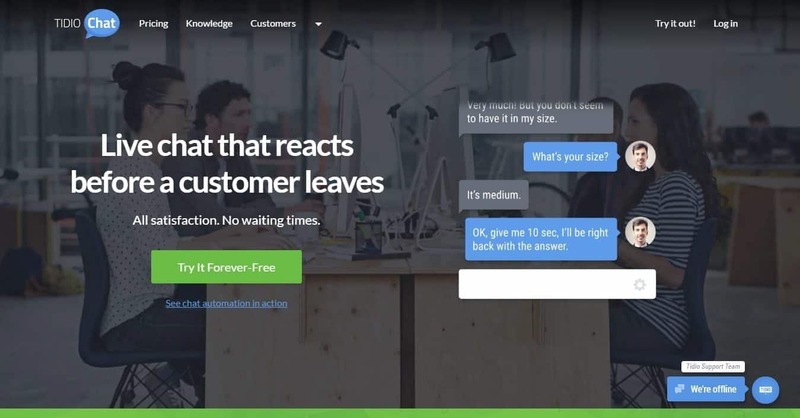 This is the best live chat plugin that I have personally come across. 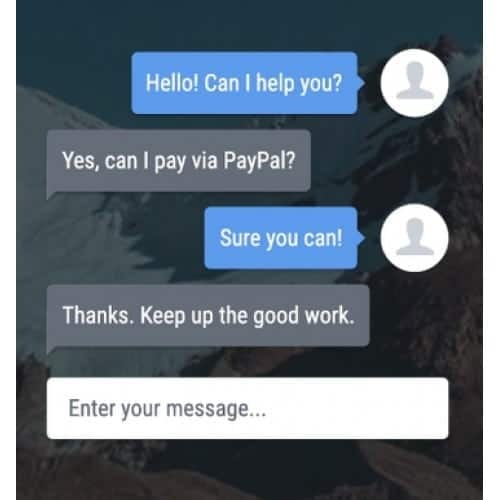 The live chat plugin works for mobile apps as well and is very informative I think everyone should have this live chat plugin. It's FREE and you have really nothing to lose! Don’t forget to watch my tutorial where I explain how to add live chat in WordPress in no time! Give it try and let me know what you think, I would love to hear about your experience! let me know how tidio chat worked for your website!